Trout from the flow country is a short film by Loop Media documenting a trip fishing for wild brown trout in the Flow Country in the Scottish Highlands. Today we’re fishing Loch Cullidh near Kinbrace in Sutherland. It’s a fantastic little loch, it has unusually for some of these peatland areas, a limestone geology. There’s a limestone seam runs through the middle of the loch which makes this feeding very rich so the aquatic insects here are not necessarily what you’d expect in this environment and it leads to some very good fish some very up to four or five pounds. I’ve fished in Caithness in North Sutherland for 35 years. I’ve fished all over, probably fished all of the lochs within the two counties. We’re just spoilt up here for the resource and the ease of access for the fishing. We can fish lochs that are absolutely full of trout and fish specimen lochs that have low numbers of fairly large fish. 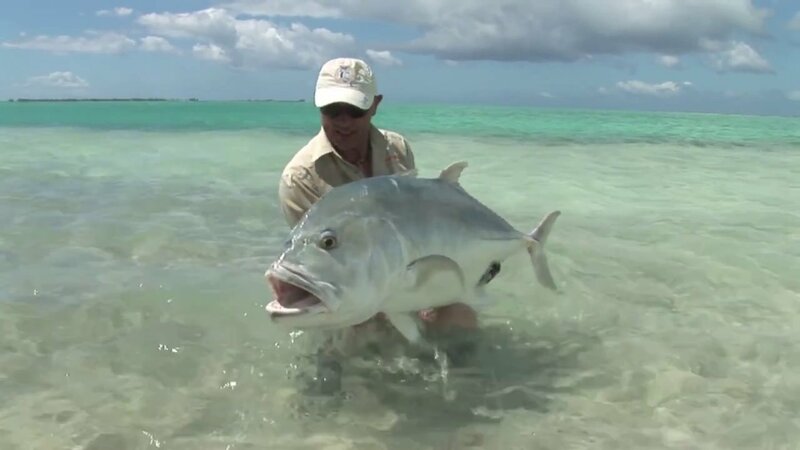 , try different areas and find where the fish are taking. We’ve been using two methods to cover the water. 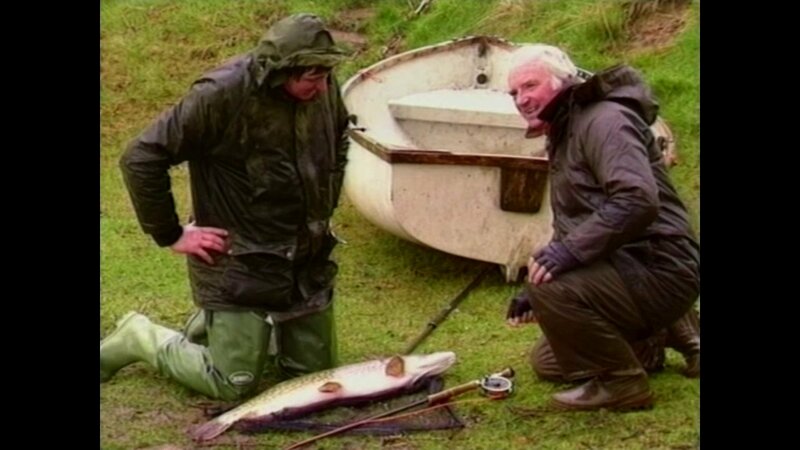 One is wading round the side of the loch and the other is using the boats provided on the loch to drift through certain areas of the loch, to try and find that the trout. 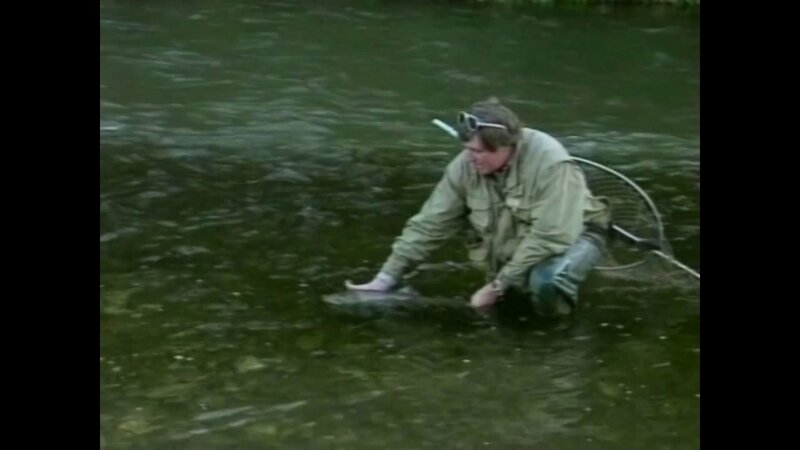 We’ve found that the most successful way in these conditions for catching trout is to work the shoreline. and you’ll find that there’s open access for trout fishing. Loads and loads of the estates have got boats, you can buy deer permits we’ve got fantastic innovations like the fly fishers club which is managing and improving these lochs and actively looking after them. There’s so many lochs that you can get on to and the information is freely available. It’s a unique ecosystem, you won’t find this anywhere else in the world. Latest estimates are that there perhaps 400 million tons of carbon stored here all absorbed from the Earth’s atmosphere, something which has got to be vitally important going forward with a global battle against climate change. It’s a massive expanse of peatland area that covers about 4,000 square kilometers of the Scottish Highlands. It’s an incredible opportunity to come and fish in pristine wilderness for excellent wild brown, in a range of lochs across a really truly massive area. For more information visit the Loop website.